Usage of mobile phone users has become increasingly prevalent across the world wide. 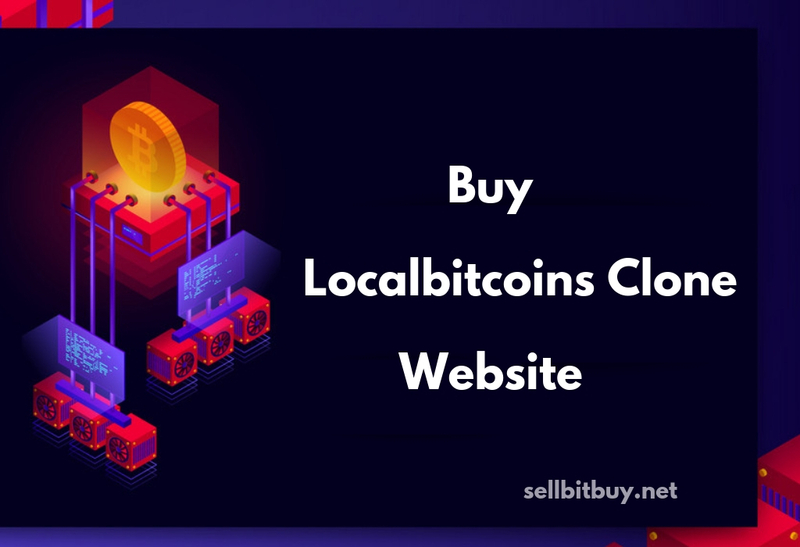 So we know the fact that, starting or enhancing your bitcoin exchange business with the mobile app service have more demandable one to cover large number of customers. Businessman, “Have you performing your bitcoin exchange business in constant place ? And tired of doing that, or you planning to extend your business services from where ever your are. Is it possible ?" Yeah, It's more possible in bitcoin exchange business also ! You may get a perfect solution for bitcoin user's unavailable communication from the immobile devices. You are always in the active relationship with your users at any time. The more possibility to hear their requirements at an instant time and you are the great position to satisfying their demands at a suitable time. 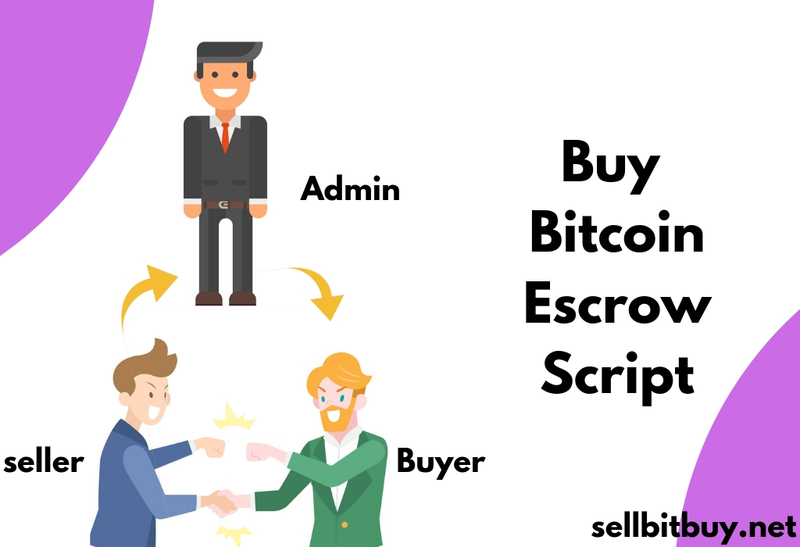 For that, Sellbitbuy team have planned to make friendlier their bitcoin exchange business with the excellent service like Mobile App bitcoin exchange solutions. In fact, these days you’ll notice that many bitcoin exchange businesses have implementing bitcoin exchange mobile app for the interaction of bitcoin users with in every minute. 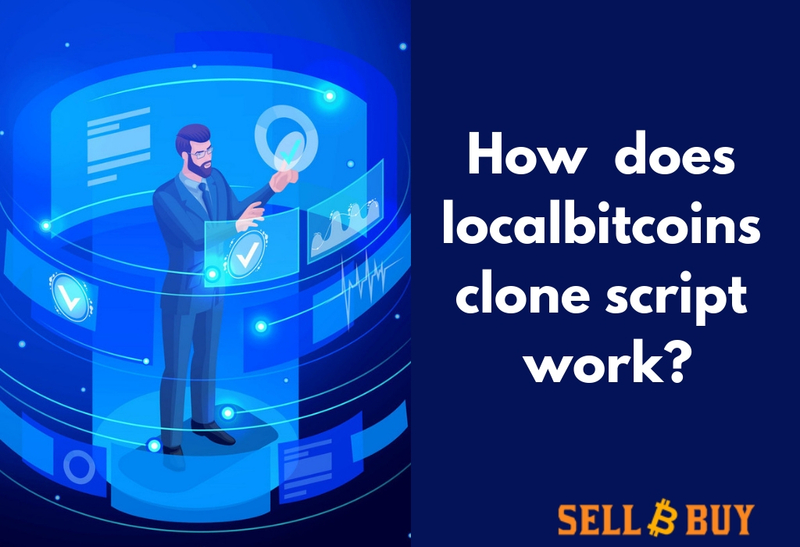 These bitcoin exchange business solutions are ahead of the game and it comes to taking their exchanging market to the next level. 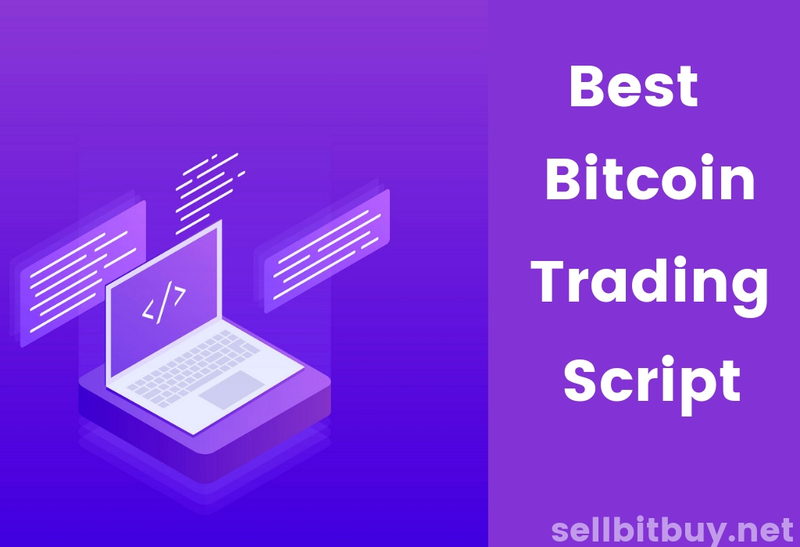 As per leading performance web and app development TM, We are aware of fact that, what are the necessary steps take to build a bitcoin exchange application whether it is from scratch or it is existing web application. Sellbitbuy team understanding that what are the effective mobile strategy involves now-a-days more than just a mobile-friendly website. Implementing mobile app makes your bitcoin exchange business more friendly to the you and your users. The following are benefits while the integrating of mobile app. Entrepreneurs, Now if have an unique idea for the implementation of bitcoin exchange mobile app for your bitcoin exchange business non-stoppable. 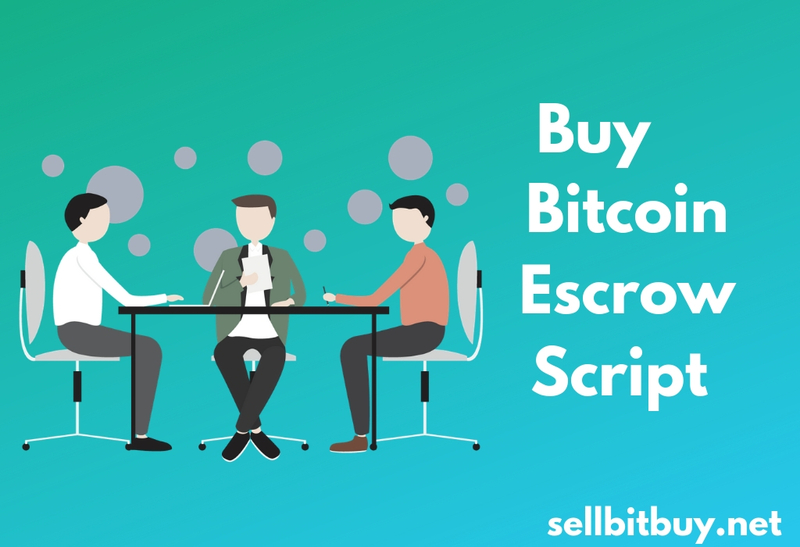 Integrate your bitcoin exchange business with the excellent mobile app – Sellbitbuy !